Lets face it, being raw in the winter can be really tough especially if you don’t know the perspectives and strategies of those who have succeeded long term. In this video I share what I feel a few major tips including what I feel is the #1 shift one can make to make it easier and to actually grow with the season! 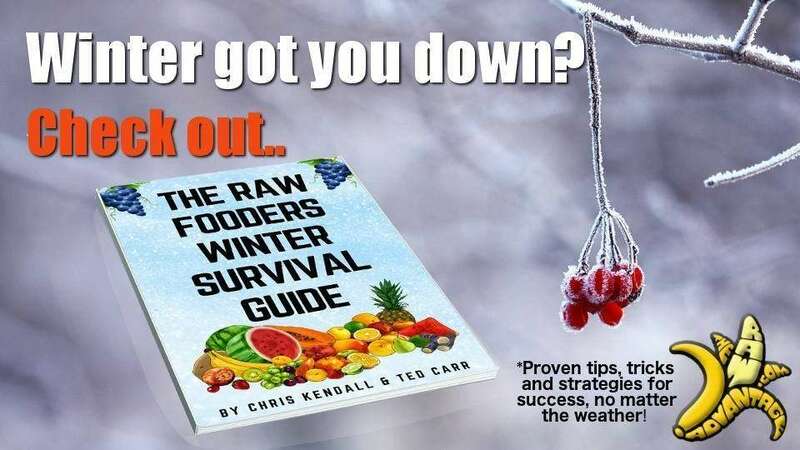 Created with my good friend and fellow long term raw food vegan Ted Carr, designed to make thriving in the winter as a raw foodist a breeze!. Getting into the blog post! So often we feel off in the winter, the produce quality is lower, we likely aren’t getting enough sun, perhaps we are missing our favourite activities as well as the simple joy we get from meeting with friends, or being in nature out doors in the warmth under the suns rays. I remember being especially challenged in my first few winters raw, especially when here in Canada where its commonly -40 Celsius! One huge tip (not my #1 tip, thats below) to combat this feeling in winters darkest weeks is to recognize that it can really be worthwhile to splurge on yourself by spending a bit more on those seasonal boxes of fruit, and / or getting some amazing produce online, YOU DESERVE IT! I find it funny that I used to have no problem spending $40 – $80 in a single night or on the weekend partying and “wasting” my vitality, but have had a hard time myself buying a 40$ case of amazing quality fruit that loves me back and lifts me up. I highly recommend reviewing your beliefs around spending money on things that truly bring benefit; firstly, you are worth it, and secondly, quality food is really a investment in your health. 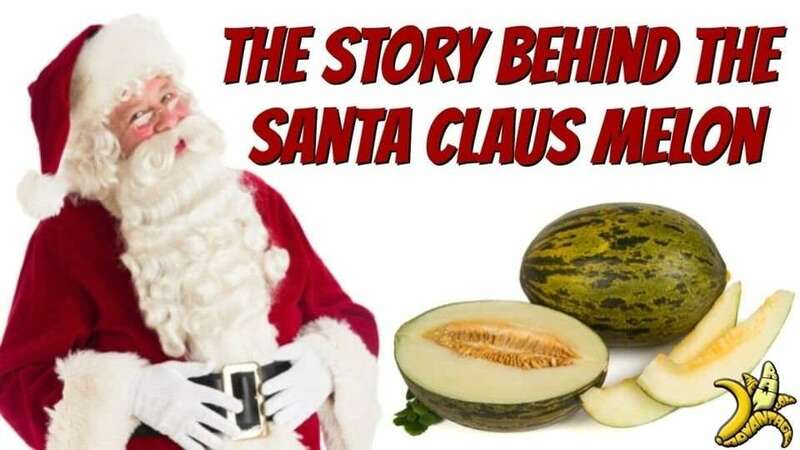 MarthasBest.com​​ – The best gmo free strawberry papayas I have ever tasted, hands down, available for delivery direct to your door, year round. I really recommend the “​imperfect fruitarian pack​” to get the best deal possible, it may be worth it to split such a order with a friend or two. I am really excited to be able to offer you a ​10% discount when you use my code “therawadvantage” at checkout. 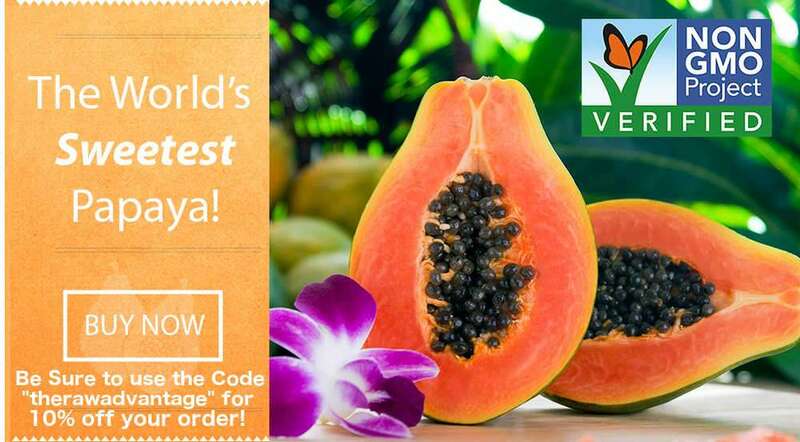 MiamiFruit.org​​ – Amazing quality organic tropical fruit grown in and around Florida! Check them out to see a ton of delicious varieties of seasonal fruits that you may have never seen such as mamey, jackfruit, sprouted coconuts, cherimoya, ackee and so much more. 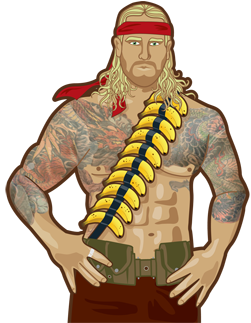 I am super excited to be able to ​10% off at Miami Fruit as well by using my code “therawadvantage” at checkout. ​7hotdates.com​​ – The best organic dates I have found online at great prices. I do not have a discount code from them, yet, but will notify you if I do. They have many varieties, often available in wet as well as dry packs, and in various quantities. 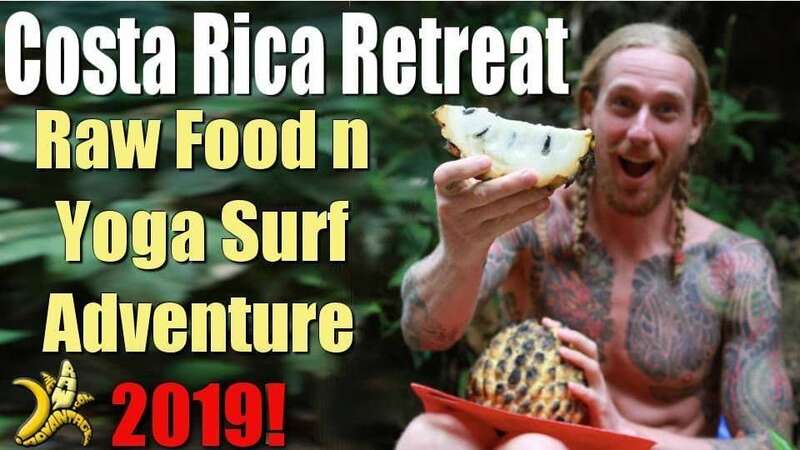 Beyond splurging and ordering some top quality tropical produce with my discounts from those sites above, here are the top 25 foods that Ted Carr and I recommend everybody eat on a raw vegan diet, especially in the winter months. 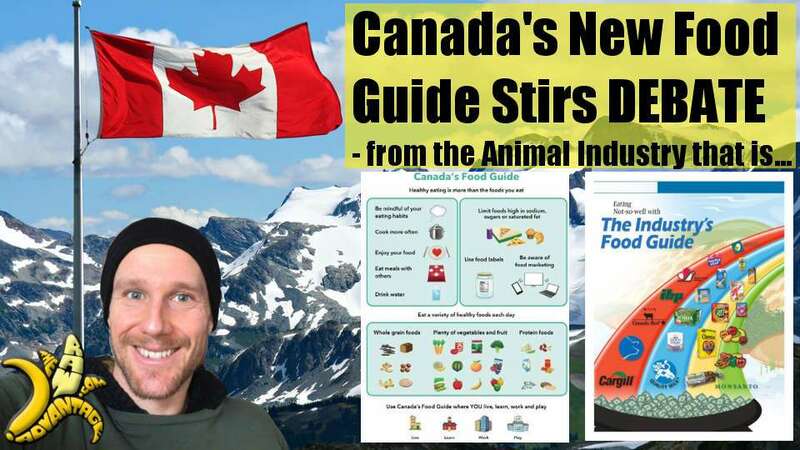 Most of these foods can be found seasonally available in Canada and / or USA. However, as always, if you can’t find these the best fresh raw ripe foods are those you can get locally and that you enjoy. I want to share another amazing strategy to make the winter and your raw food lifestyle lighter brighter and easier to succeed with. Back to my #1 tip to thrive in the winter as a raw foodist and get ride of the winter blues! A lot of people think or assume that the raw food diet is the cure-all, the way to fix everything in one swift motion. When you eat this way, however, it’s important to keep in mind that food is just one piece of the puzzle, and that which we focus on has the most pronounced effect. All to often I see people obsessed about raw foods to the degree that they are actually harming their health by focusing on a feeling of lack, or dwelling on the winter expereince as opposed to being in the tropics rather than the abundance and opportunity around them. Food is just one aspect of this life, it really is essential that you keep that in mind while you move through this journey if your goal is true holistic health and wellness. In the end it’s likely that you are choosing to eating this high-vibration, raw food diet so you can experience life and choose to live in an uplifting and connected, joyous way, doing more of the things you love and learning to let go of that which does not serve you. Take this time to focus on family, on connecting with those you love in a really meaningful way. Learn that new martial arts, or dance or yoga style that you have been thinking about. Get a membership in a gym and simply find different ways you like to move and grow, challenge yourself in new exciting ways! Make sure your getting enough sleep and dive into ways to reduce stress in your life. Another super important aspect of success on a raw food lifestyle, no matter the season is Education! 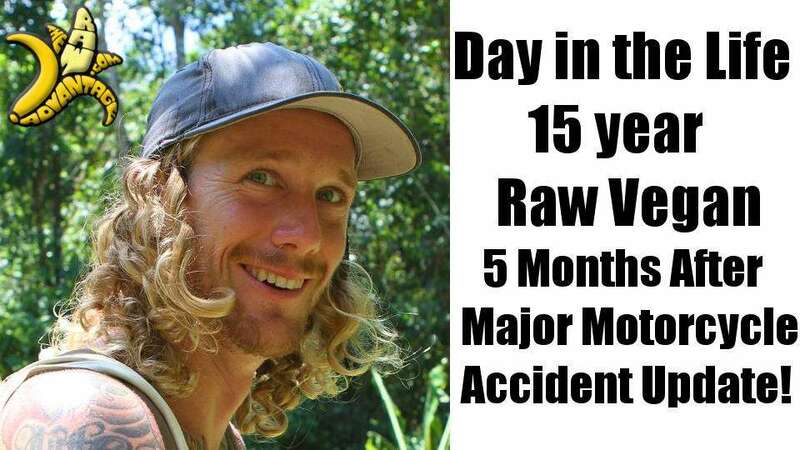 Its been shown that the more you know about the raw food lifestyle, the more rooted you are in science, growing to be confident in the reasons why you are raw, the easier and more sure your success will be. created by my good friends Drs. Rick and Karin Dina. 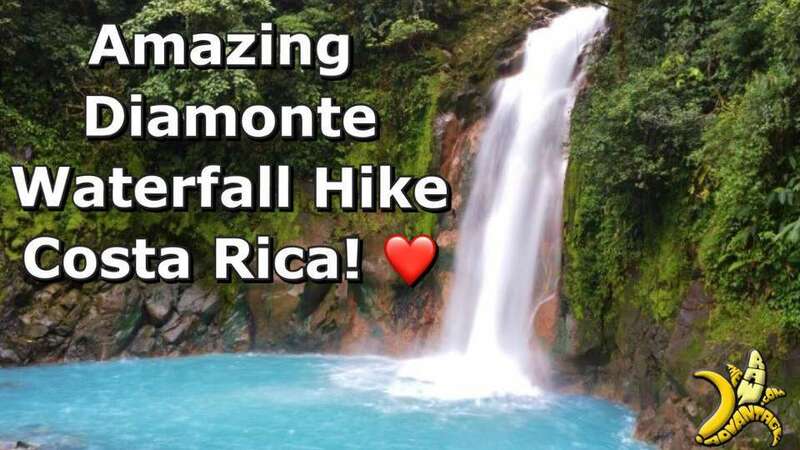 I have actually been wanting to take this class for years, and finally two years ago, the Dina’s converted and updated their program from an in-person program they taught for 10 years into a more convenient, current and in depth one year online program. My gf Kamilla are currently 5 months in and LOVING IT! To select a time to speak with Drs. 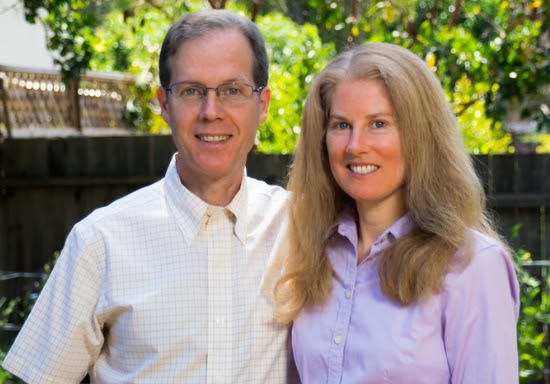 Rick and Karin Dina to see if you are a fit for the course Click Here. 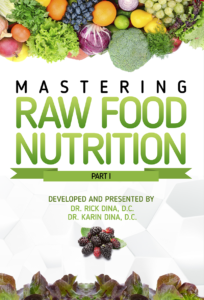 Mastering Raw Food Nutrition is a year-long 100-hour online program with a weekly manageable time commitment of 2-3 hours per week with lots of opportunity to ask questions on the 6-8 monthly conference calls with the Dina’s. You can ask questions about the course material and get your questions answered about raw food, plant-based diets, and nutrition in general. Do you find yourself becoming confused by all of the conflicting nutrition information on the internet and want to make sense of it all? 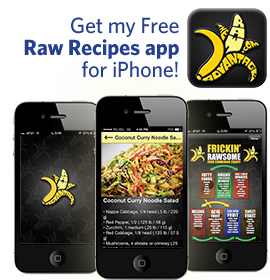 Do you want to feel more confident in your dietary approach and be able to answer the myriad of questions that come your way about your food choices? 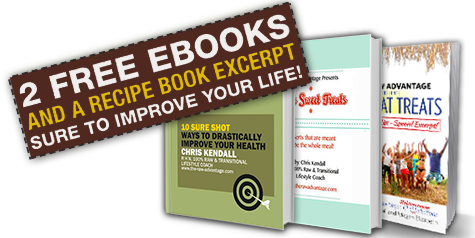 Mastering Raw Food Nutrition will provide you with the resources to do so! The program is presented in an easy-to-understand, fun, online format that works with any schedule. Most people walk away from raw food and plant-based diets before they succeed and get the results they are seeking. Sometimes the challenges they experience are a simple fix that a little knowledge can alleviate, while other times a more comprehensive understanding is required. Raw Food Education can be your key to success! I am so excited to invest in my future with this amazing course and hope you join us in mastering raw food nutrition this year or next! I hope this whole post really gives you insight and help to make thriving on a raw food lifestyle in the winter and getting rid of the winter blues easy and fun!